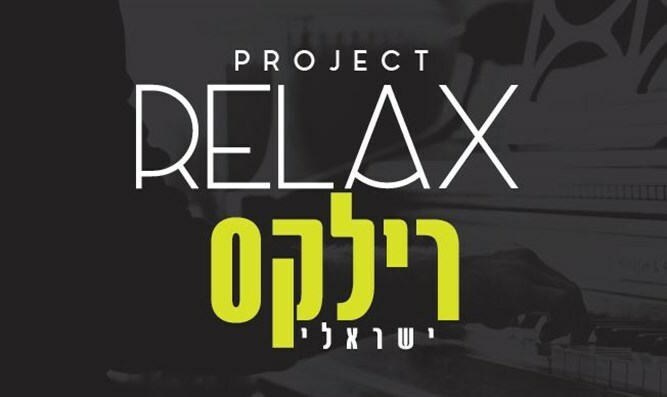 'Project Relax' Jewish music compilations puts out album devoted to Israeli music, with authentic Israeli style. After two hit albums, 'Project Relax,' a compilation of Jewish music from across the spectrum of the Jewish experience, is dedicating its next album entirely to Israeli music. For the third album, producer Yochi Briskman recruited Simcha Leiner (30), a Jewish singer from New York, to cover 25 of Israel's top hits from 1948 until today. "This is a special 'Project Relax,' as we've dedicated the entire album to the music of Israel," Leiner said. "Project Relax' albums are unique in that they flow from one song to the next." He said that for the latest album, the team worked to ensure that the songs maintained their authentic Israeli feel. "We worked very much on the way that the Hebrew is pronounced, the 'Havarah' (accent) should be correct and authentic, and most importantly, each song has its unique Havarah. So if the song was sung by an Israeli or an American originally, that is the way the Havarah is sung on the album. If it was sung by a Sephardi, then the song will be sung as if it is being sung by someone who is Sephardi."